The new chair of North East England Chamber of Commerce in Sunderland is a local entrepreneur who worked all over the globe before setting up her own marketing agency on Wearside. Natasha McDonough, who owns MMC based in Sunderland Software Centre, has worked in marketing for over 20 years. Her experience includes working in Sydney for global brands such as Sony and then spending four years working in Los Angeles where she went out to launch a publication for the then emerging dot-com industry. She moved to Sunderland, her husband Phil’s home town, 10 years ago after working in London on marketing conferences for the British Chambers of Commerce (BCC), the CBI and the Environment Agency. Her North East career started at NRG and the Leighton Group. Her own business MMC was set up two years ago and now has a growing team of marketing professionals. 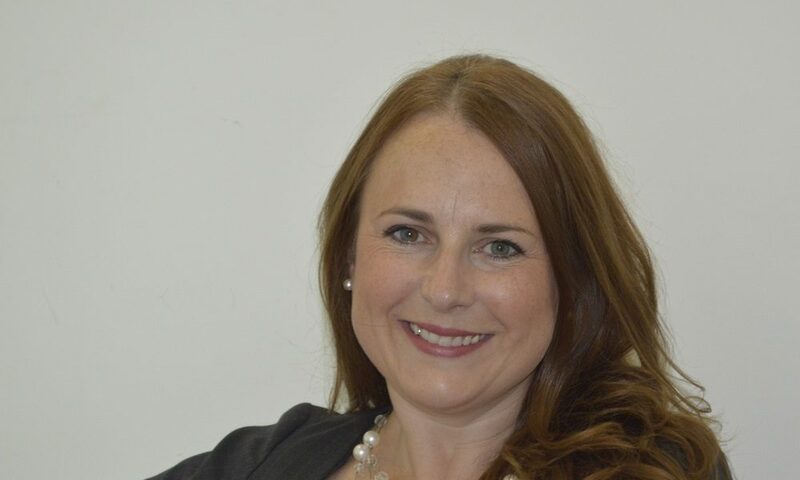 Natasha McDonough said: “I have a thorough knowledge of the Chamber’s policy work through my national BCC experience and also through being on the Sunderland committee already. As a North East business owner I see tremendous value in the connections and networking opportunities within the Chamber. I also believe the Quarterly Economic Survey is very important for the region and as Chair I will be encouraging all our members to contribute to it. MMC harnesses Natasha’s extensive, strategic marketing knowledge and then delivers the strategies for clients, often acting as their marketing team. I see so many opportunities to collaborate and connect Chamber members which, as chair, I can help to foster for the greater good of North East businesses as a whole. I am also very keen for the digital industries in the region to work more closely with the Chamber for everyone’s mutual benefit. For example, Sunderland Software City, spoke at our last meeting and the members benefited from hearing about their work in the region. BRIT Awards: A Small Step or a Giant Leap?